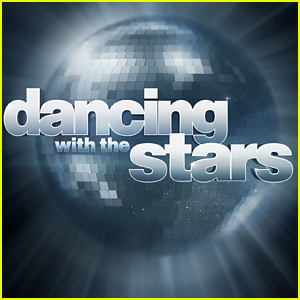 Sharna Burgess & James Hinchcliffe Preview ‘DWTS’ Finale | Calvin Johnson, Dancing With the Stars, James Hinchcliffe, Lindsay Arnold, Sharna Burgess | Just Jared Jr. 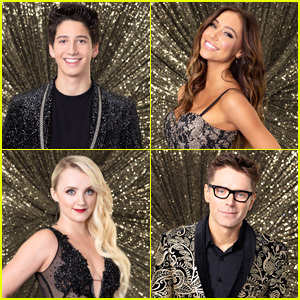 There are only TWO more days until the Dancing With The Stars finale and two couples are giving us a sneak peek into what their freestyles are going to be like! 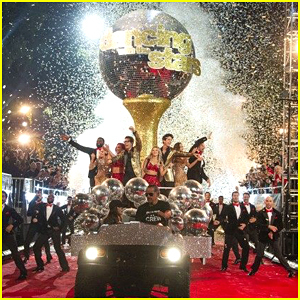 Both James Hinchcliffe and Sharna Burgess and Calvin Johnson, Jr. and Lindsay Arnold gave press a preview of what to expect come Monday night on the show. 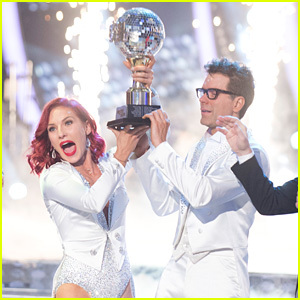 “I don’t want to give away too much, but at the same time, I really want people to understand what this dance really means to me and how it kind of, in a way, fills a void — it fills a void I’ve had surrounding a very important time in my life,” James said of his freestyle with Sharna. 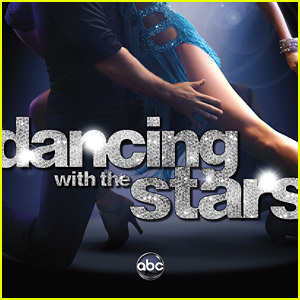 ARE YOU READY FOR THE DWTS FINALE?